DS7 CROSSBACK is what we think an SUV should be like. 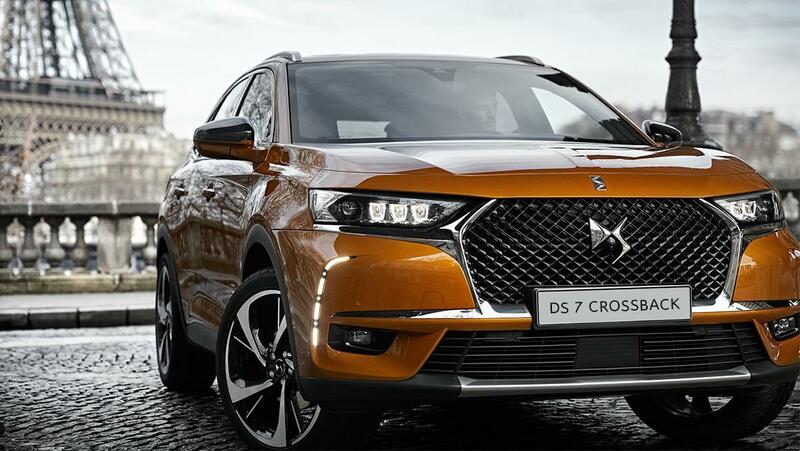 Unveiled on February 28 at the Elephant Paname Art and Dance Centre in the heart of Paris, DS7 CROSSBACK is the embodiment of French know-how and innovation. It will be available in our DS dealer network from the last quarter of 2017. If you want more details about this model, click below. 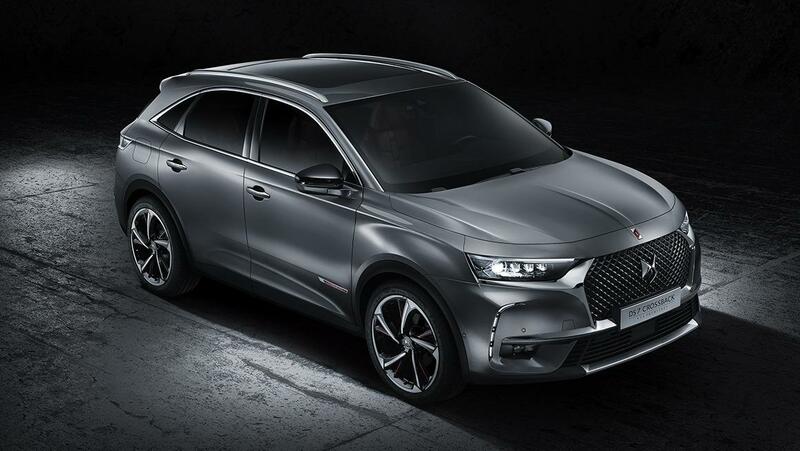 Be among the first behind the wheel of the Limited Edition DS 7 CROSSBACK La Première. This special model is available through online reservation until 31st December 2017, so you can be among the first to drive one with delivery from March 2018. 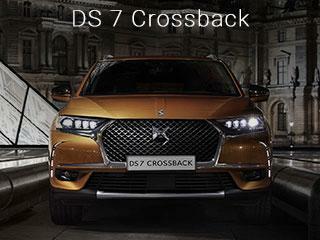 Muscular, charismatic and attractive, DS7 CROSSBACK exudes power and poise through its design. 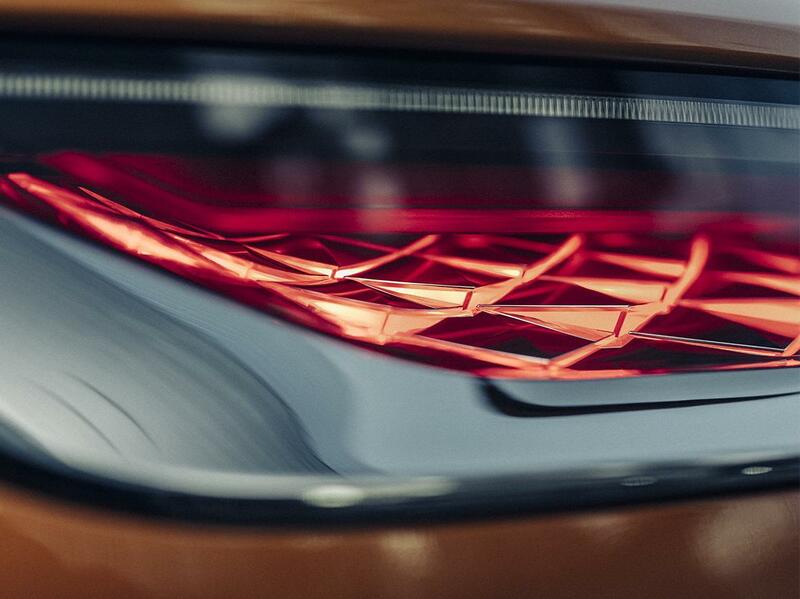 Viewed from the front the vertical grille uses our distinctive DS Wings motif which melds seamlessly into our signature of spectacular lighting. Full LED rear lights are brighter and safer. Their 3D effect brings DS7 CROSSBACK’s rear to life, enriching the car's appeal. Jewel-like DS Active LED Vision headlamps with LED daytime running lights give DS7 CROSSBACK a mesmerising appearance. 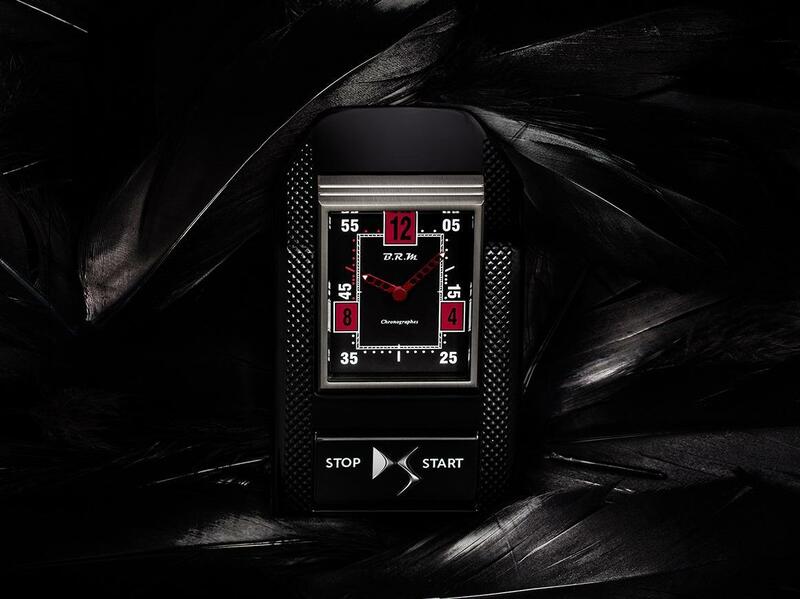 Positioned majestically on the dashboard, the BRM R180 timepiece is elegantly released from its case when the car starts up. 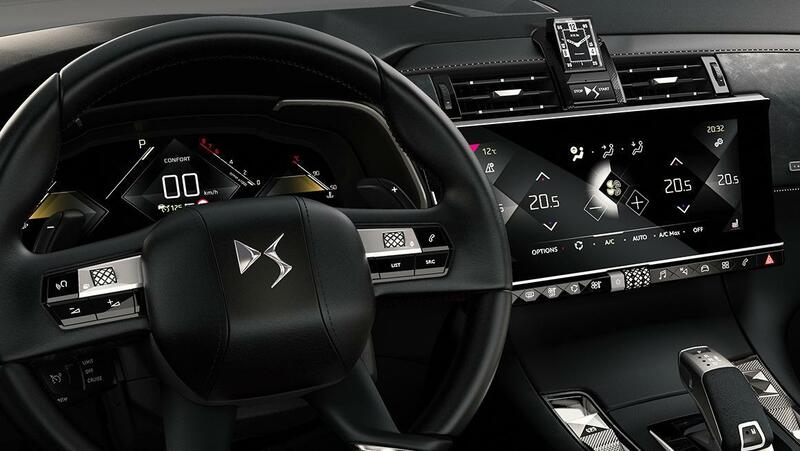 The centrally mounted HD touchscreen connects you to the navigation, multimedia, Mirror Screen and DS Connect. The second screen in the instrument panel can be personalised to provide all the information you need, directly in your field of vision. Technology like this features throughout DS7 CROSSBACK.